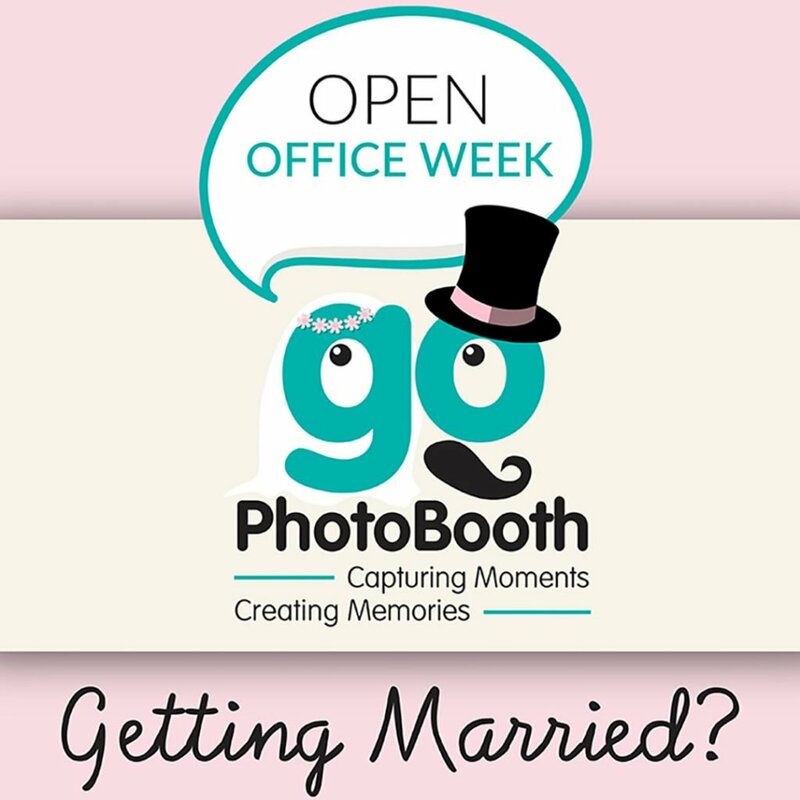 Home / GoPhotoBooth / GoPhotoBooth Open Office Week 2018! 2018, new year, and GoPhotoBooth is here to plan with you the best fun solution for your Wedding Reception! With great experience in PhotoBooth Rental Services for Wedding in Greece, GoPhotoBooth will make sure that you and your guests will have unique memories! From Friday, January 12, until Friday, January 19, we invite you to our office in Thessaloniki, where you can meet our team, take a look at our beautiful wooden Vintage PhotoBooth units and plan for you and your guests the craziest and funniest PhotoBooth experience. You are welcome to try our PhotoBooth units and print your images, take a look at our great collection of props for your wedding, our unique backgrounds and our special services. Together we will plan how GoPhotoBooth will make your Wedding Reception unforgettable! More than that for bookings during GoPhotoBooth Open Office Week 2018 at our office, we offer -15% discount from our regular price. Book your appointment at info@gophotobooth.gr or at our phone numbers +30 2310 950114 and +30 6970 825 913!